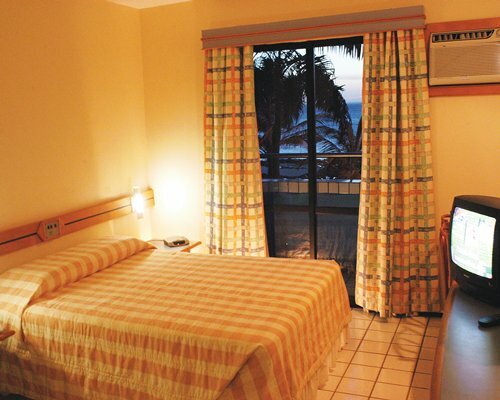 This is an oceanfront resort located at Ponta d'Areia, close to the beaches of Sao Marcos and Calhau. 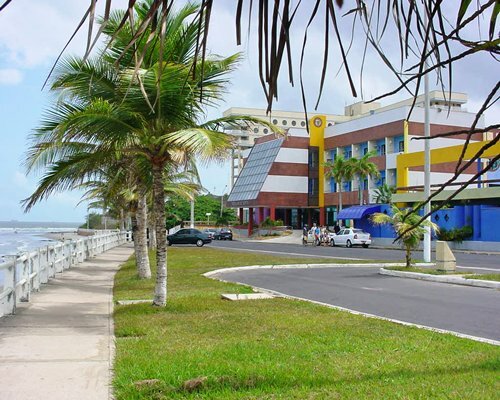 It is located in the island of Sao Luis, capital of the State of Maranhao. 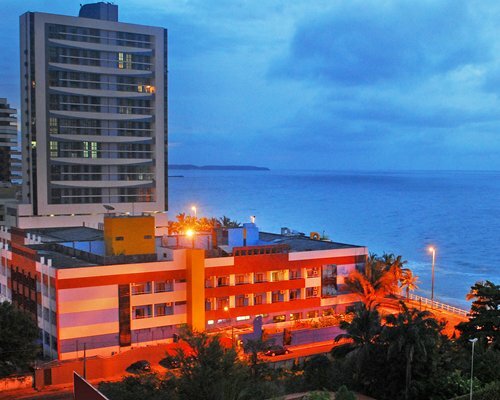 The resort is three miles away from the historic center, which was nominated a World Heritage Site by UNESCO. 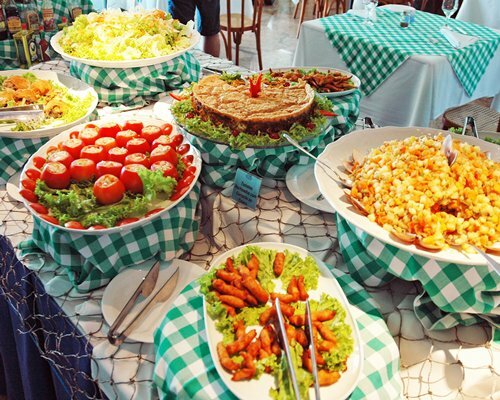 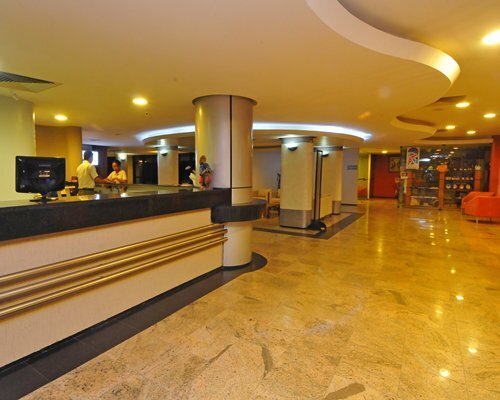 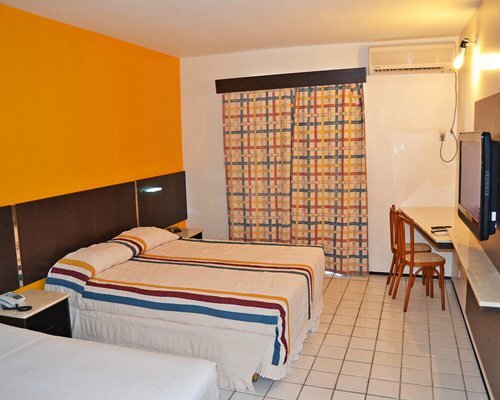 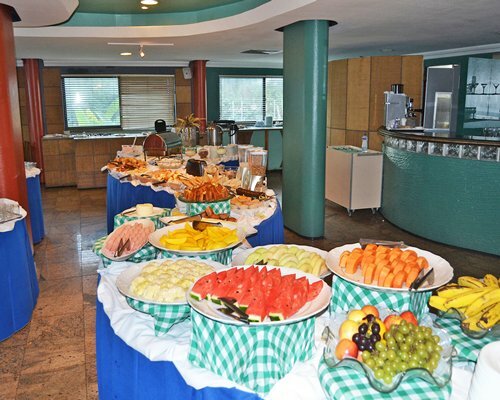 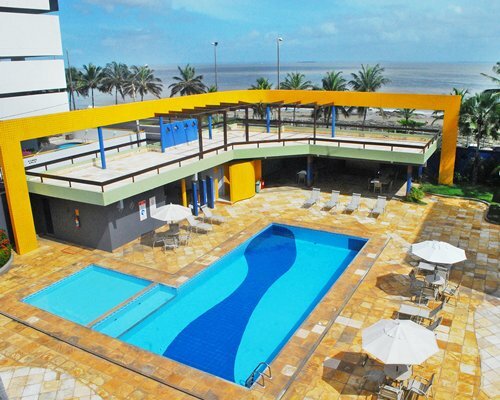 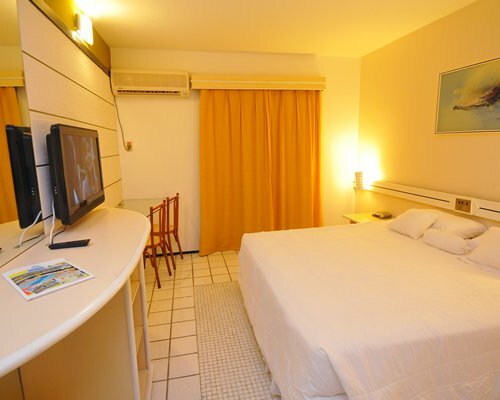 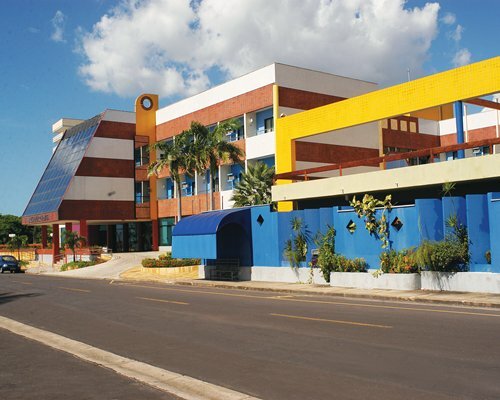 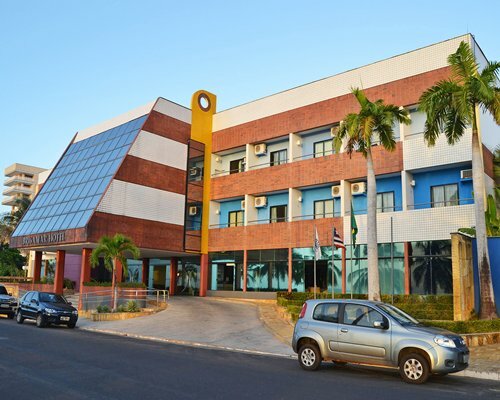 The nearest international airport is Malcunha Machado, which is 10 miles away from the hotel. 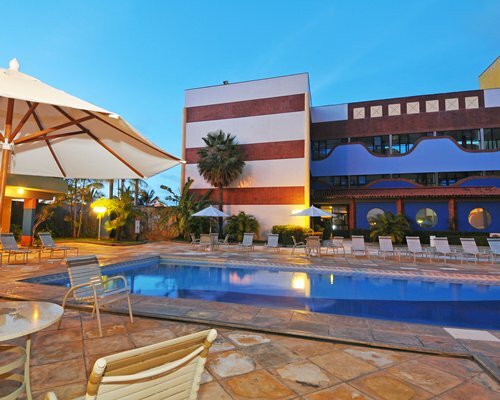 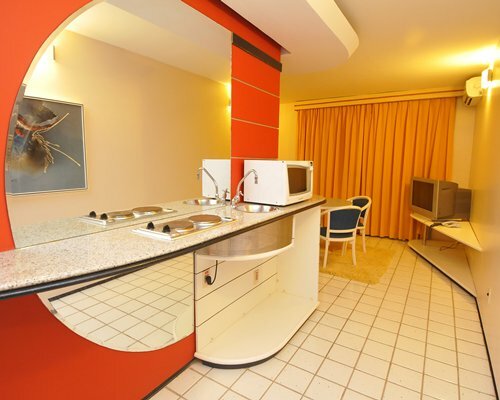 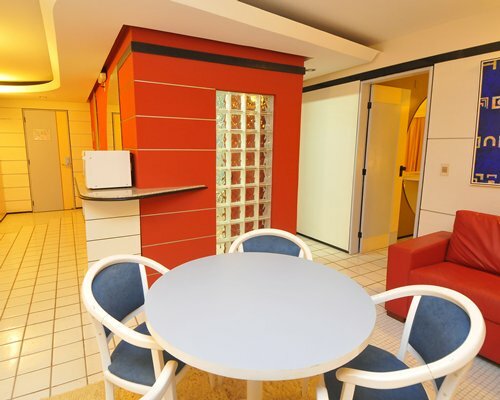 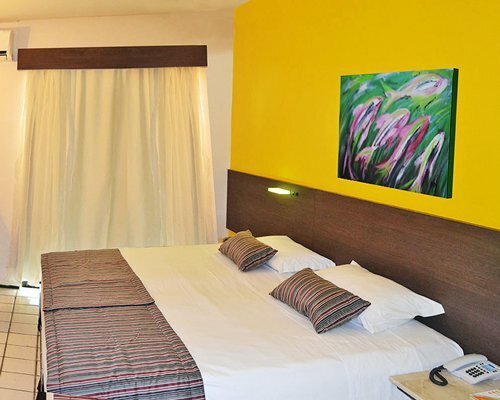 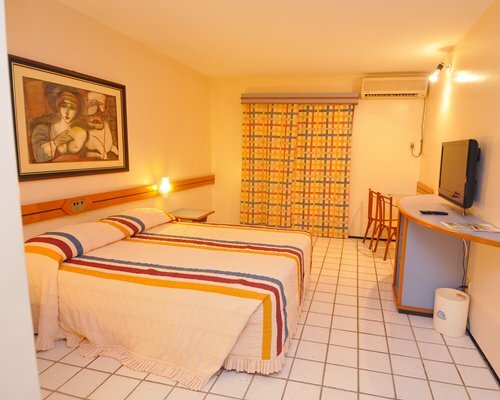 Easy access from the airport by taking the main avenues Guajajaras, Jeronimo de Albuquerque, Euclides Figueiredo and Dos Holandeses avenue, which is behind the hotel. 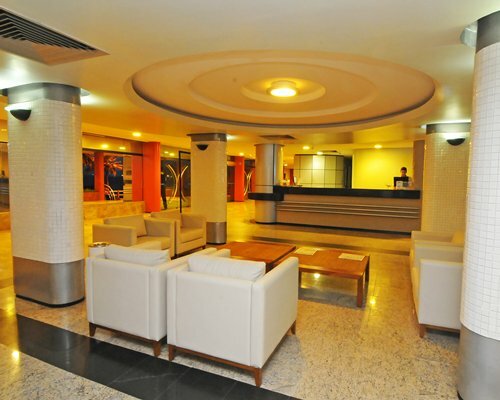 The airport is located in Bairro Tirrical.